Toubes-Rodrigo M, Cook SJ, Elliott D, Sen R (2016). In Geomorphological Techniques (Online Edition) . Edited by Cook SJ, Clarke LE, Nield JM. Thomas AD, Elliott DR, Griffith TNL, Mairs H (2015). 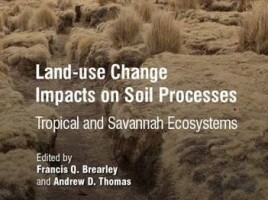 In Land-Use Change Impacts on Soil Processes . Edited by Brearley FQ, Thomas AD. Elliott DR, Rolfe SA, Scholes JD, Banwart SA (2007). 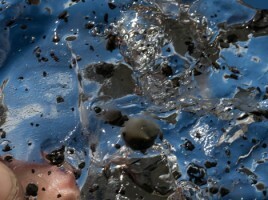 In Biofilms: Coming of Age . Edited by Peter Gilbert, David Allison, Melanie Brading, Jonathan Pratten, David Spratt, Matthew Upton. Gafan GP, Elliott D, Wilson M, Spratt D (2005). In Biofilms: Persistence and Ubiquity . 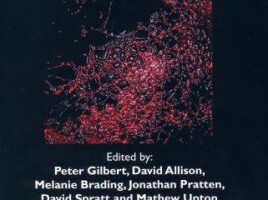 Edited by Andrew McBain, David Allison, Jonathan Pratten, David Spratt, Matthew Upton, Joanna Verran.